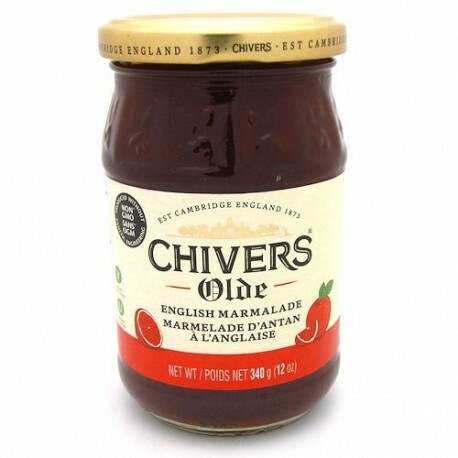 Chivers Olde English is a thick cut orange marmalade with a tangy flavour. Layer Olde English on a fresh slice of buttered toast to start your day with a zing! 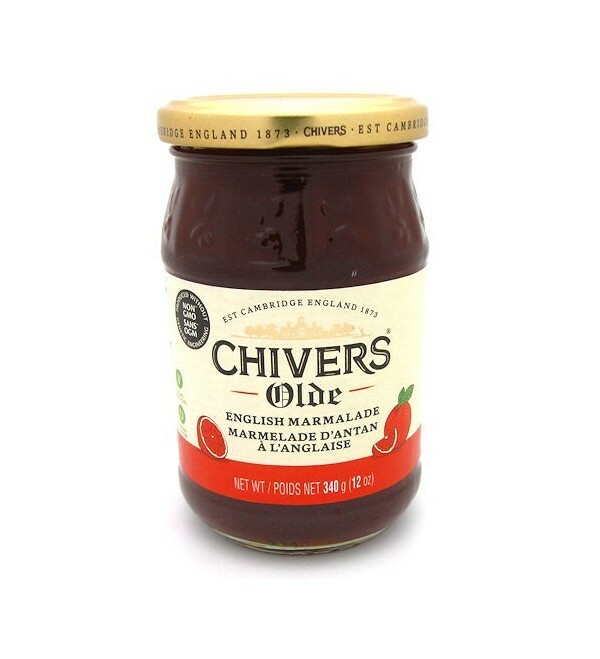 Made in Cambridge since 1873, Chivers Olde English is fat free and contains no artificial colours, flavours or preservatives.